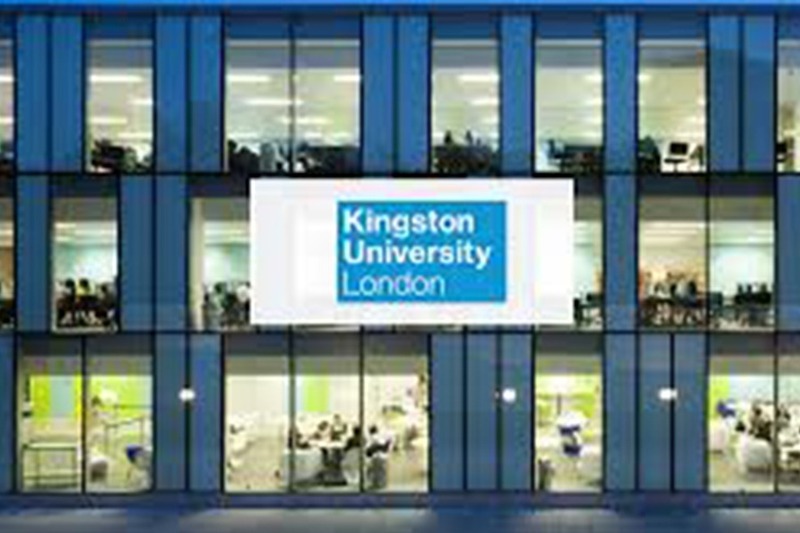 Kingston University is a public research university located in Kingston upon Thames, southwest London, United Kingdom. It was originally founded in 1899 and became a university in 1992. Campuses are located in Kingston and Roehampton. 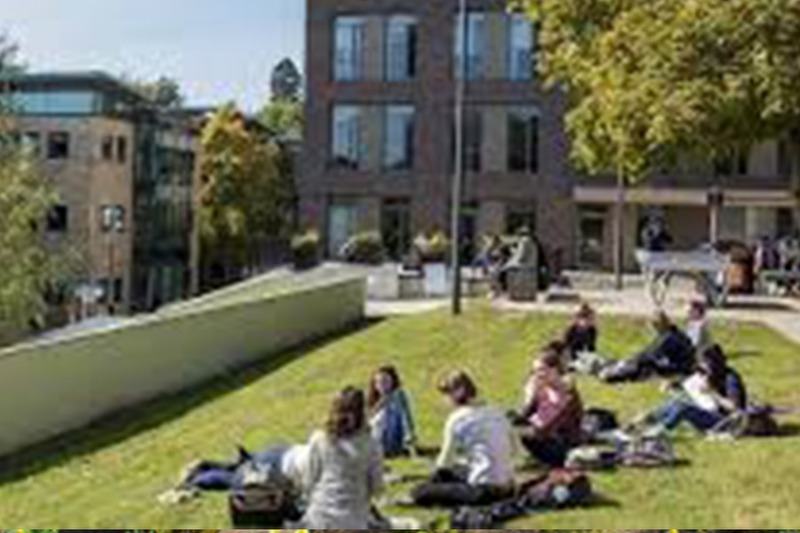 Based at the Kingston Hill campus and incorporating the Kingston University Business School and Kingston Law School, the Faculty of Business and Law is home to almost 5,000 students. The Faculty of Business and Law offers undergraduate and postgraduate courses as well as executive in the five following groupings: Law, Accounting Finance and Banking, Informatics and Operations Management/Business, Information Technology, Leadership, Human Resources and Organisation and Strategy, Marketing and Entrepreneurship. Kingston upon Thames is only 25 minutes from central London and has been consistently reported as the safest borough in London (Metropolitan Police, 2013) and the happiest place to live in Greater London (Rightmove, 2013)! With its own acclaimed theatre, a 14-screen cinema, bowling alley, live comedy venues and lots of restaurants, bars and nightclubs, Kingston upon Thames has something to offer everyone’s tastes. 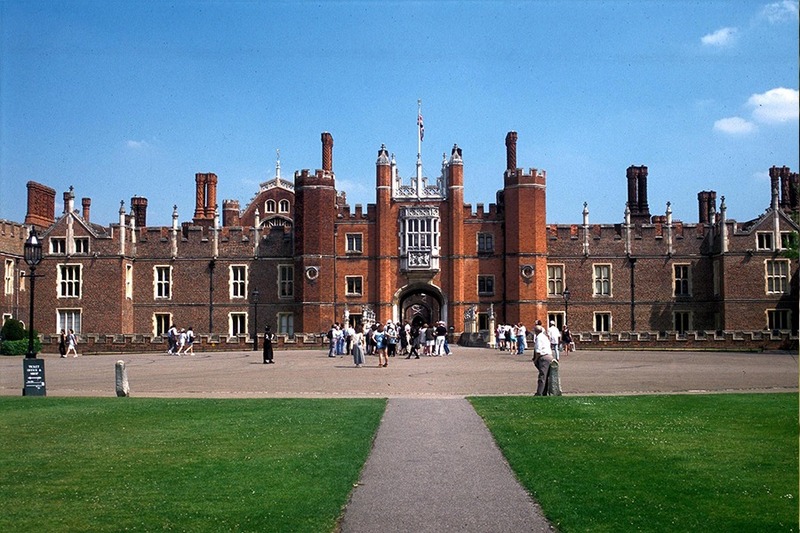 Kingston has fantastic transport links, including easy access to central London.